Ground-breaking temperature controlling Outlast® space technology, making it the ideal choice of armour for hot and humid environments. High performance foam layer hugely reduces blunt trauma effect. Can this facilitate In-Conjunction (IC) body armour? Can single or multi-curved plates be worn within the MV2? I would like to order several OV2 body armours for my security team, can you produce bespoke designs? Are the covers machine washable? 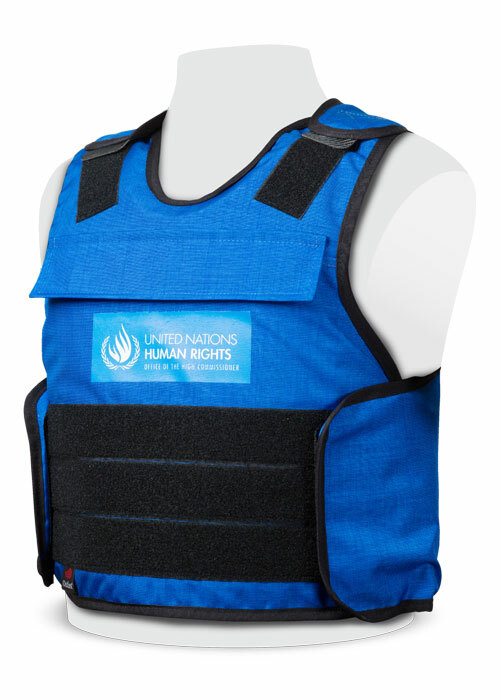 PPSS Overt Bullet Resistant Vests are currently being worn by Personal Security Details (PSD), Private Military Contractors (PMC) and many globally operating agencies, such as the United Nations and many others. They have successfully saved the lives of many frontline professionals around the world. Offering not only NIJ Std 0101.06 Level IIIA certified ballistic protection, our overt bullet resistant vests also protect the wearer from full contact shots as required by the FBI and the infamously stringent German Police body armour test protocol. Official test reports are of course available upon special request. This advanced design has also been successfully tested against a general issue TASER® device, which was recently conducted in a realistic operational setting – with a negative effect on the wearer. The wearer was not incapacitated by the Taser discharge nor suffered any effects of the device. Please note the ballistic protection can easily be increased by adding NIJ Level III or IV ballistic plates into the 250x300mm front and rear pockets. If you want the same options for protection but a more covert vest, see our MV2 Bullet Resistant Vest. Please also read our CEO’s blog on: “Understanding The NIJ 0101.06 Standard“, which is of great relevance for over bullet resistant vests. 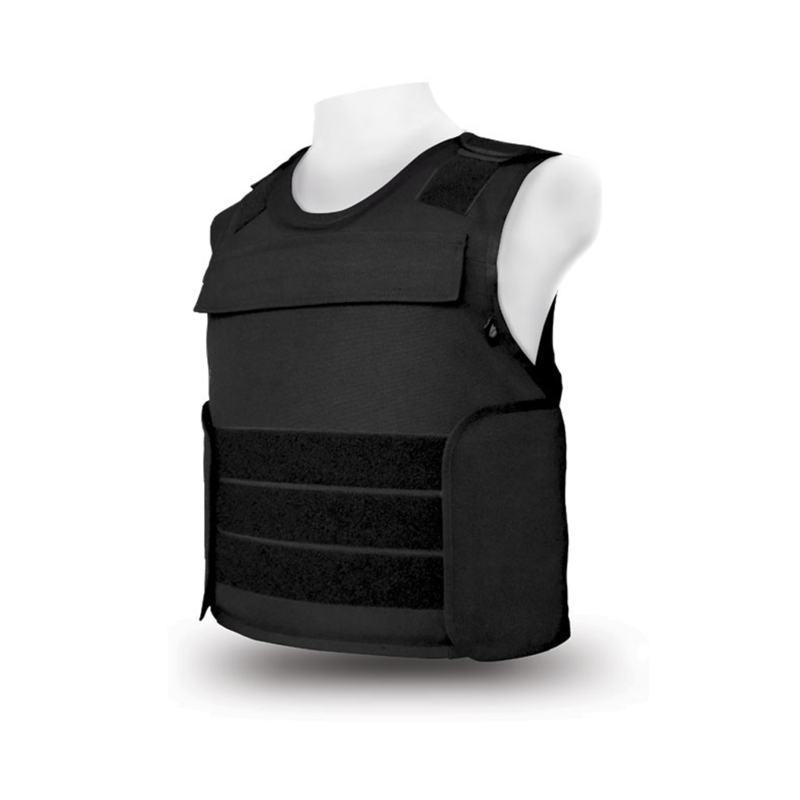 Here you can find all relevant information on our overt STAB resistant vests. We also offer alternative colours and bespoke designs. For more information get in touch. Have any questions regarding our product range?